Sales copy is part of traditional marketing and advertising activities and can be sent out to prospective buyers with the aim of informing them of a product or service. It can inform them about how the product or service will benefit the prospective buyer and to provide relevant information in a way that may induce them to buy the product or service. Similarly web copy is either long or short text in the form of web literature generally used for selling something over the internet. However, despite the similarity of purpose, web copy differs a lot from a traditional sales copy sent by, say direct mail. Though web marketing continues to apply the basic principles of traditional marketing it should use copy writing to successfully do the selling. One of the main differences between traditional sales copy and web copy is that the former is considered more effective when it is short and targeted. It is used for drawing the attention of an audience. If interested the prospective buyer will either place an order over the phone or go to a store for making a purchase, where the sales staff can close the deal. Web copy on the other hand integrates the process of advertising with sales. In other words, it needs to open and close the deal to be successful. As part of a fully automated e-commerce solution, web copy does much more than traditional sales copy in as much as it works like a full-fledged sales person. 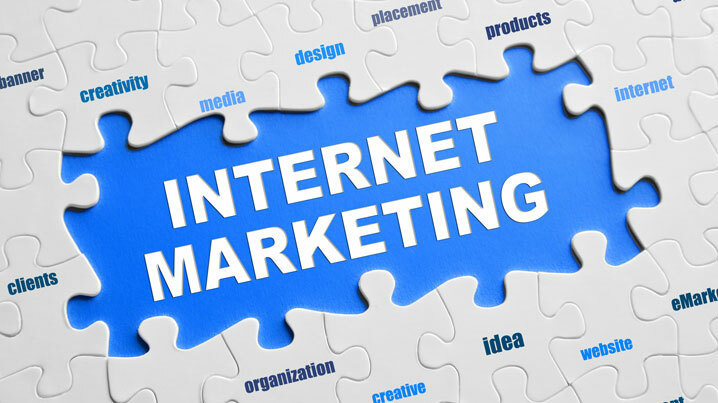 It introduces the internet visitor to a whole range of products and services offered, highlighting their features and benefits, handling potential objections, motivating the visitor to act (call-to action) and finally closing the sale.